ARTISTS from Kinetika, the internationally renowned outdoor arts company based at High House Production Park in Purfleet, are heading west along the estuary to run a mini series of workshops at new creative studio Create98 in Leigh-on-Sea. 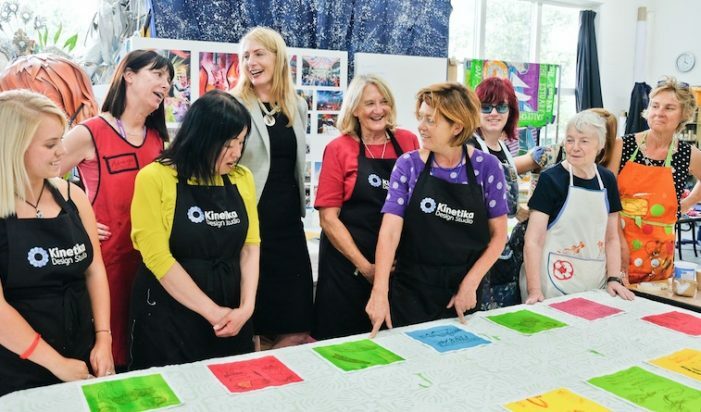 KINETIKA, the renowned international outdoor arts company, has been commissioned by the BAPS Shri Swaminarayan Mandir to create ten bespoke batik silk scrolls for International Women’s Day. 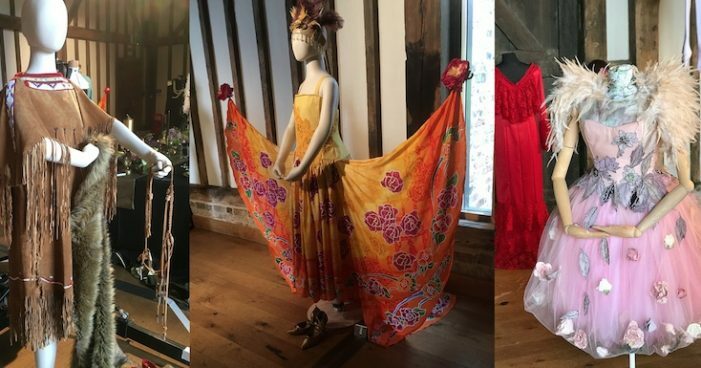 A NEW exhibition entitled A Stitch in Time will showcase the activities of the Royal Opera House in Thurrock and the work of the textile group Kite Spirit. 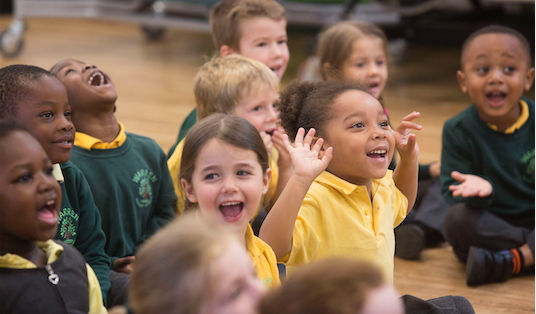 The free exhibition will be on display at the Thameside Complex from Thursday 3 January until the beginning of February. 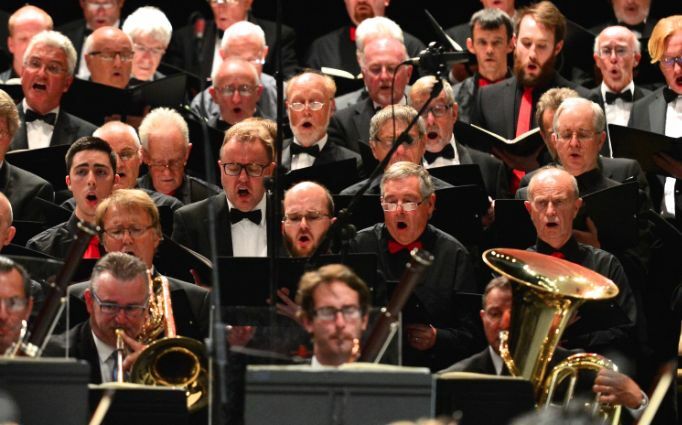 ON Sunday 18 November, the Royal Opera House Thurrock Community Chorus performed in the Paul Hamlyn Hall at the Royal Opera House in Covent Garden. 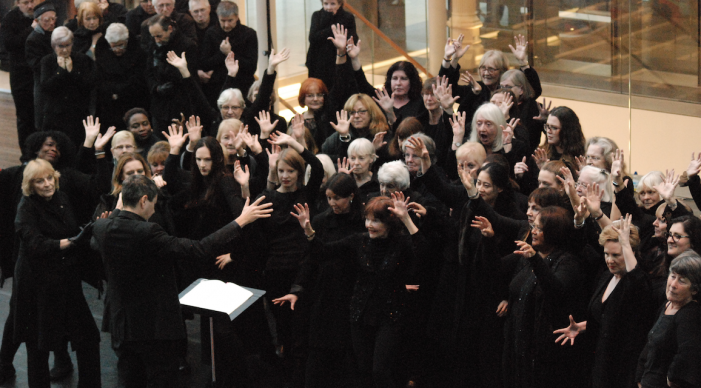 The Chorus was there to take part in the Month of Sundays Festival. 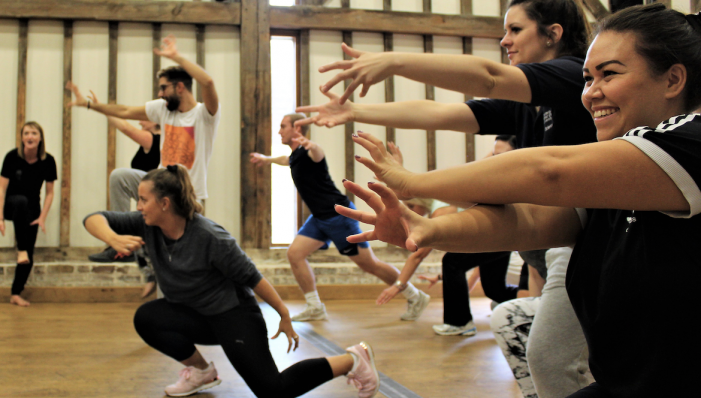 ROYAL Opera House dance practitioners welcomed 55 teachers from 31 schools across the East region to the High House Production Park in Thurrock for a dance INSET day. 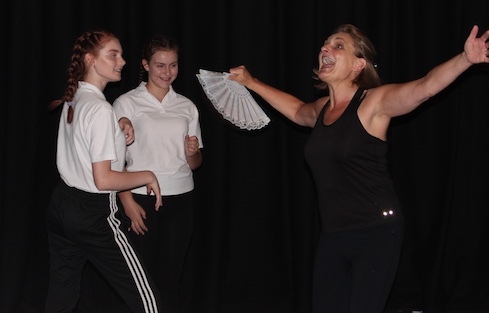 STUDENTS at Ormiston Park Academy got lessons in comedy and characterisation over three days when artists from Thurrock-based theatre troupe The Complete Commedia Company visited the school. 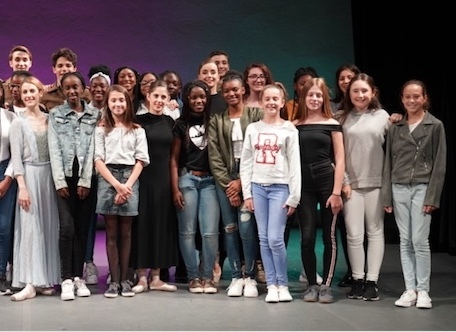 ROYAL Opera House Thurrock Trailblazer schools were treated to a visual and musical feast of passion, hope and remembrance on Friday 21 September when they saw the New English Ballet Theatre in performance at the Thameside Theatre in Grays. 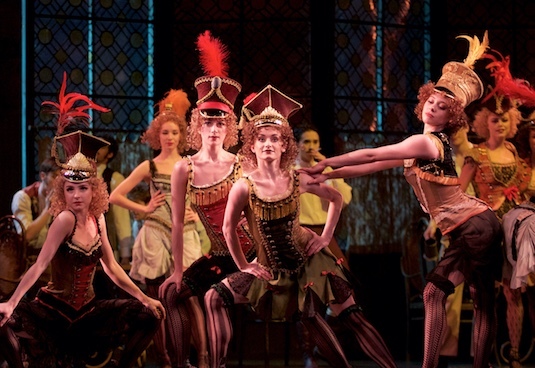 THE thrilling ballet Mayerling will be broadcast live from the Royal Opera House in London’s world-famous Covent Garden to UK cinemas on Monday 15 October 2018. 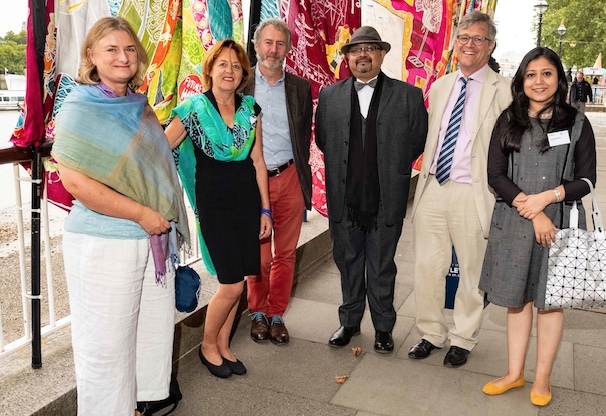 A special exhibition celebrating Bengali culture and the annual Durga Puja festivities in West Bengal, has opened at the National Theatre, Riverside Walkway, Southbank, as part of the Totally Thames Festival 2018. 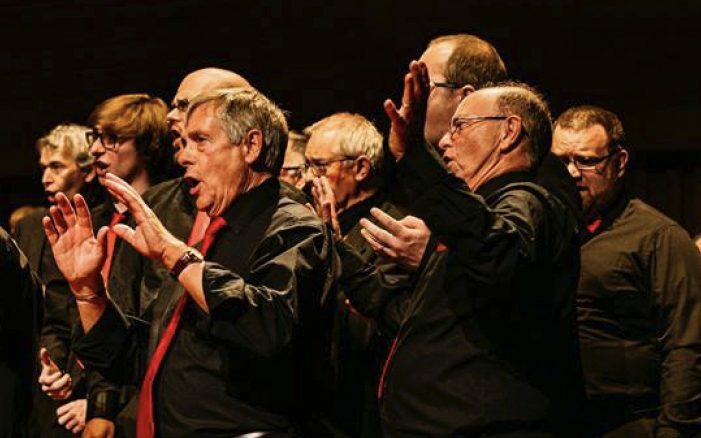 THE Royal Opera House Thurrock Community Chorus is recruiting once again. 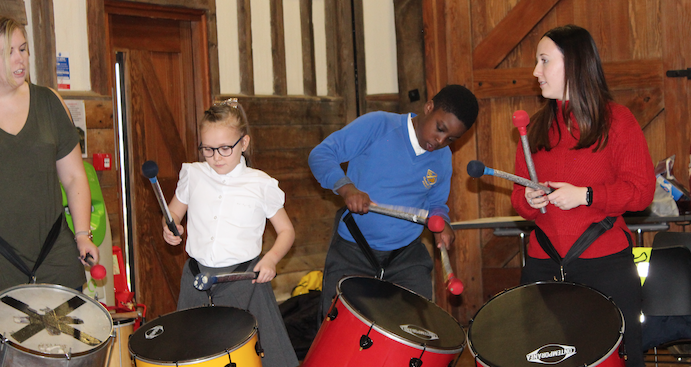 Two free taster sessions will run on Monday 10 and Monday 24 September at Palmer’s College, Grays. 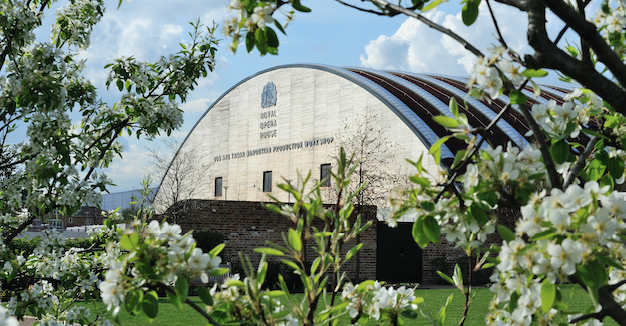 FOUR apprentices based at the High House Production Park graduated from their Royal Opera House Apprentice Scheme in July. 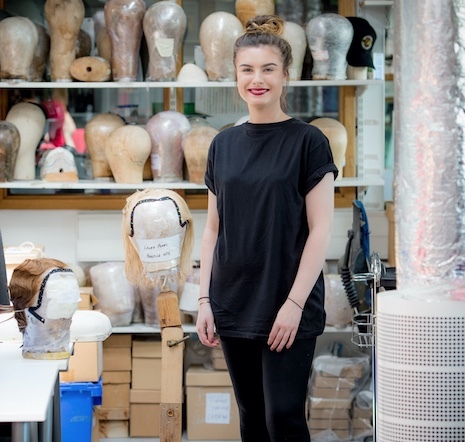 Over the past two or three years the apprentices have completed vocational training in backstage theatre posts ranging from metalwork to lighting and carpentry to wigs and make-up. 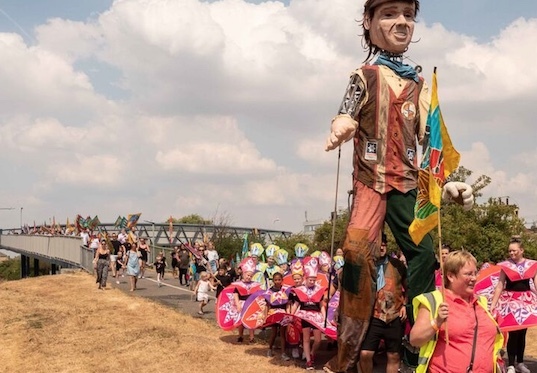 TILBURY was in a party mood on Saturday 21 July when carnival dancers led the Tilbury Docker puppet to the Tilbury Cruise Terminal for dancing, singing and a community feast. 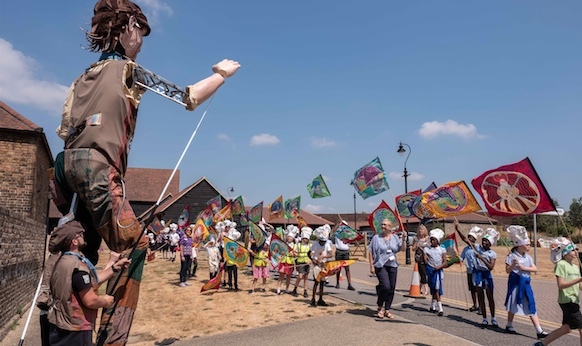 HIGH House Production Park, Purfleet was the setting for a carnival parade on Friday 13 July as 70 students from Royal Opera House Thurrock Trailblazer and surrounding schools gathered together with Kinetika artists to begin work on the Kitchen Table carnival project which will lead to a joint carnival in Tilbury in 2019. 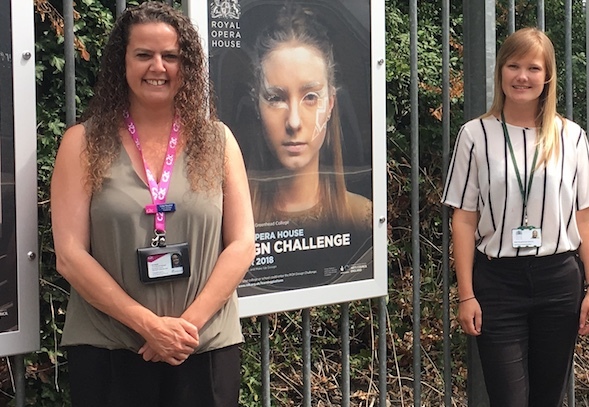 THE Royal Opera House and local train operator Trenitalia c2c have teamed up to showcase the talents of students from across the country to local rail passengers. 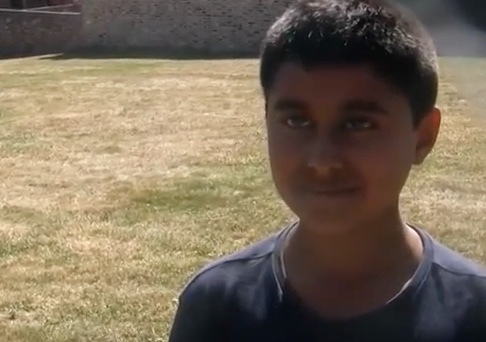 ELEVEN-year-old Ashley Palipana from Grays has taken to the stage in Covent Garden in Barrie Kosky’s production of Puccini’s Carmen at the Royal Opera House after joining the ROH Youth Opera Company. 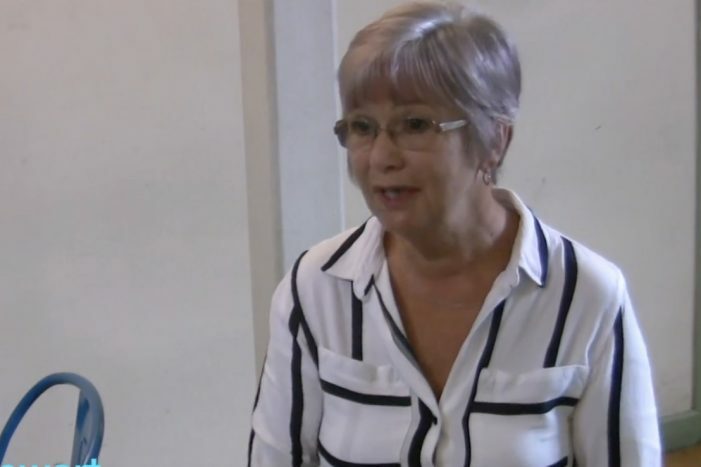 KINETIKA welcomed Thurrock Council’s Chief Executive Lyn Carpenter to its studios at the High House Production Park on Wednesday 20 June. 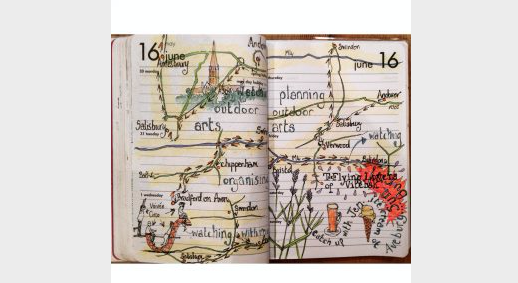 She visited the outdoor arts organisation to launch officially the Thurrock 100 Recipes Walking Festival. 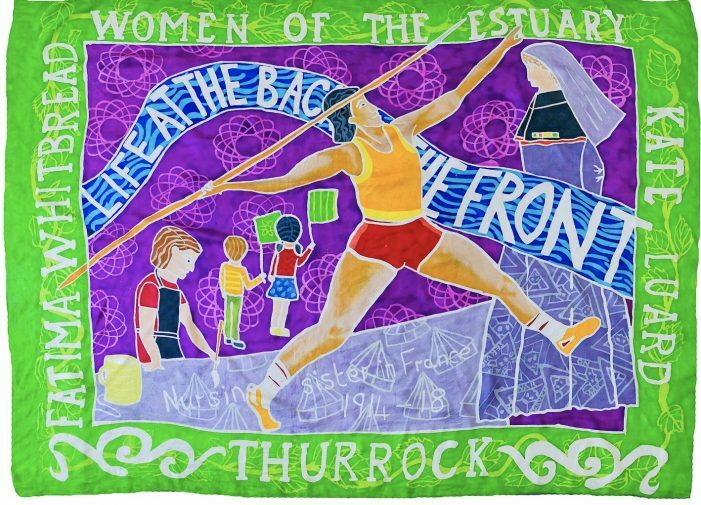 RENOWNED Thurrock-based international outdoor arts company Kinetika will be taking part in a mass participation artwork when it joins PROCESSIONS London on Sunday 10 June to mark the centenary of the first British women gaining the right to vote.